Many of us use our smartphones to download all kinds of apps. The shortcoming here is that you don’t know if these apps are original or not. In fact, fake apps can make your phone vulnerable to hacking. So, before you download the next app, read these tips that can help you identify fake apps. 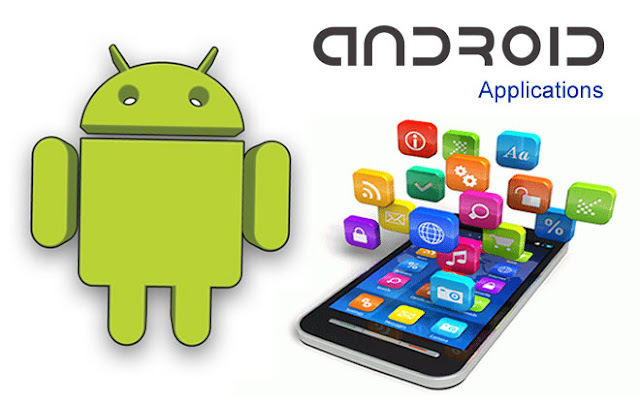 You are encouraged to download the apps on the Google play store.